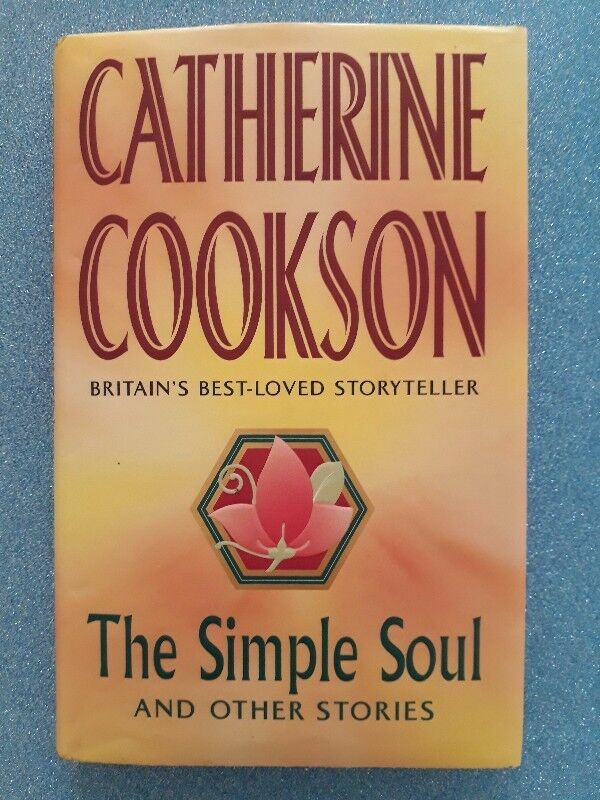 The Simple Soul And Other Stories - Catherine Cookson. Hi, I’m interested in The Simple Soul And Other Stories - Catherine Cookson.. Please contact me. Thanks! This collection of stories is set against the background of places already familiar to Catherine Cookson's countless readers... As well as the title story, there are three stories that make up The Forbidden Word, and also these stories: The Creak, Lingerie, Nasty!, Don't Touch!, For Fear Of..., Silly Mid-on and Blitz.